Inadequately secured cargo may cause loss of lives, loss of cargo, loss of vehicles, loss of ships, damage to the environment and can sometimes also cause severe accidents. 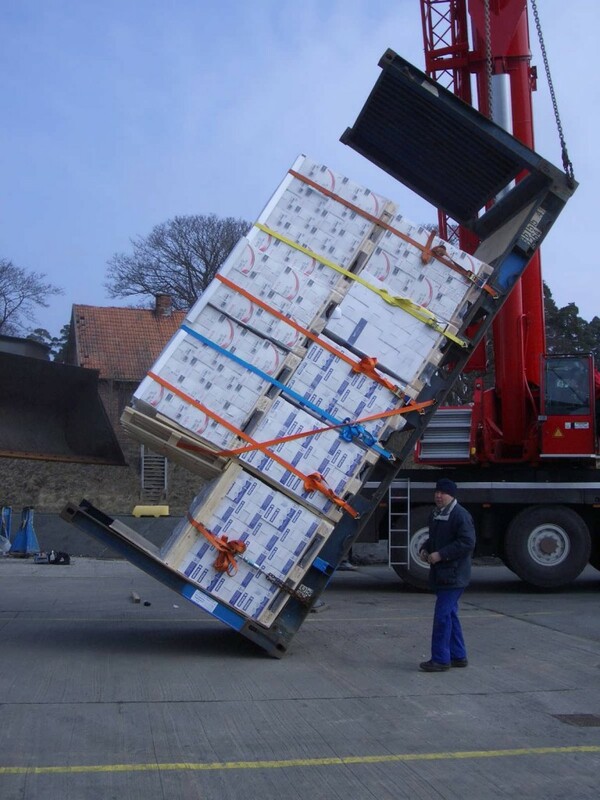 It is not always obvious how to secure the cargo in a correct way and it can be difficult to know who is responsible for cargo securing. Cargo Securing Instructions are produced to get clear advise on how to stow and secure cargo in containers, swap bodies, trailers, vehicles and railway wagons. The instructions are worked out according to authority rules and regulations for cargo securing. 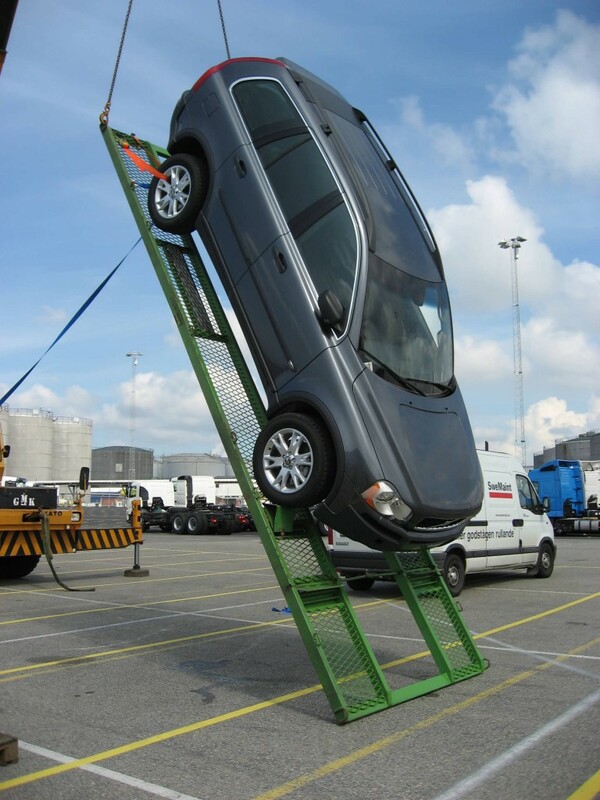 MariTerm AB can offer cargo securing trainings anywhere in Northern Europe. Our training courses are designed for cargo owners, transporters, stevedores, terminal personnel and everybody working with transports.